shrimp, onions, tomatoes and peppers inside a chimichanga and topped with cheese sauce! Grilled chicken, steak, shrimp, onions, tomatoes and green peppers inside a a chimichanga with cheese sauce on top with a side of pico de gallo, sour cream, lettuce, beans and rice. 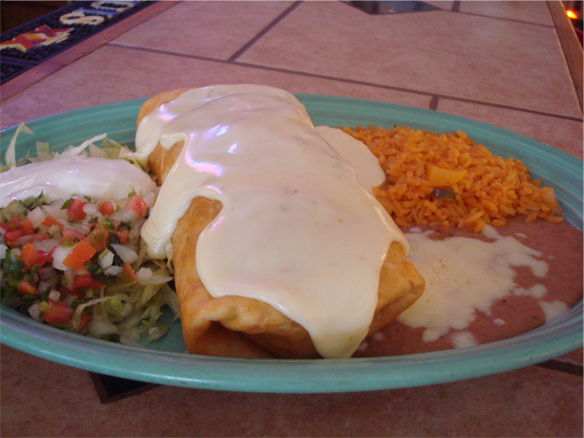 Your choice of chimichanga with cheese sauce on top with a side of lettuce, pico de gallo, sour cream, rice and beans. Shredded pork, cheese and beans inside a chimichanga with salsa verde and cheese with a side of sour cream, pico, lettuce, rice and beans. Three steak tacos in soft warm corn tortilla with onion and cilantro with a side of rice and beans. One chicken burrito, one chicken enchilada covered with sauce, lettuce, tomato and sour cream. Lightly battered deep fried talapia fillets in warm flour tortillas topped with cheese, lettuce, tomato and a buttermilk chipotle ranch sauce. Served with rice and beans. Three chorizo tacos on warm flour tortillas with onion and diced cilantro with a side of rice and beans. 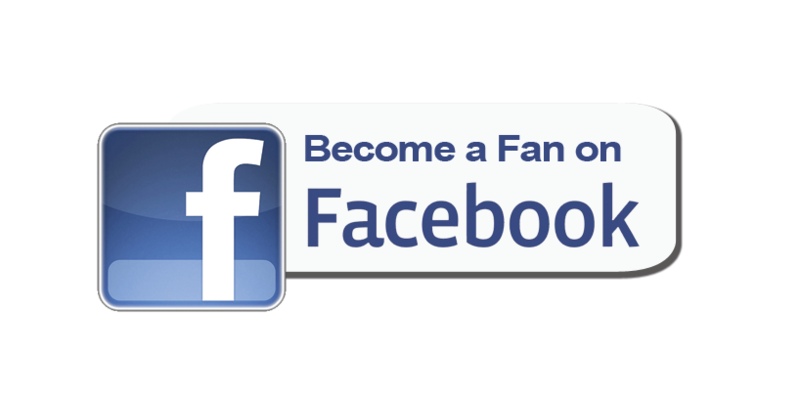 Four shredded chicken or beef taquitos with a side of lettuce, sour cream, pico de gallo, and your choice of rice or beens. Shrimp, steak, chicken, onions, tomatoes, green peppers, beans and cheese are sandwiched between two tortillas, served with pico and sour cream. (A little bit of everything) A chalupa, taco, chile relleno, tamale, enchilada, rice and beans.